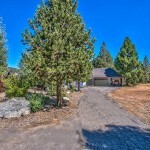 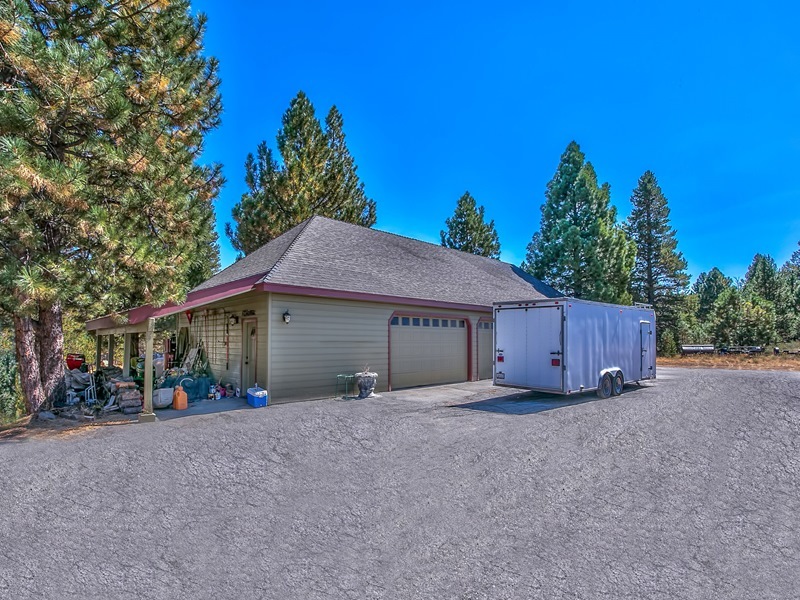 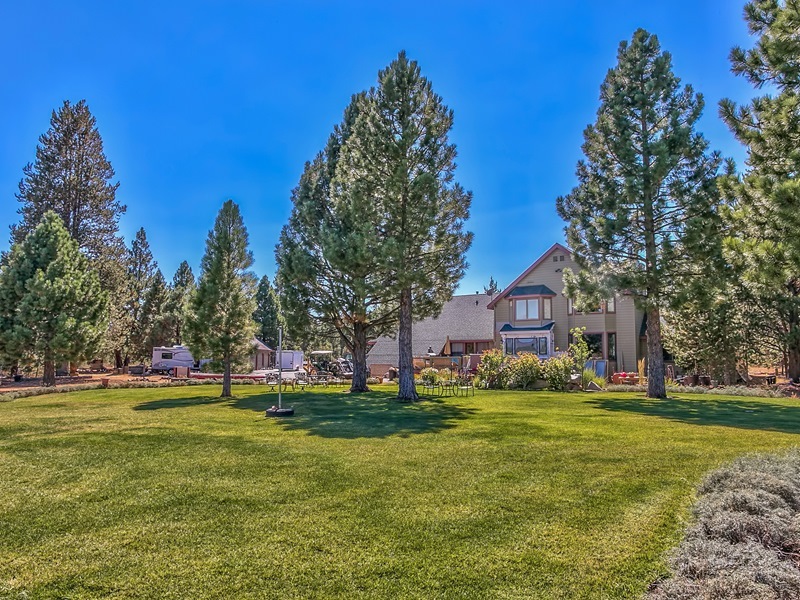 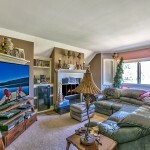 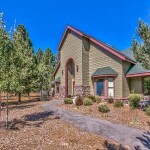 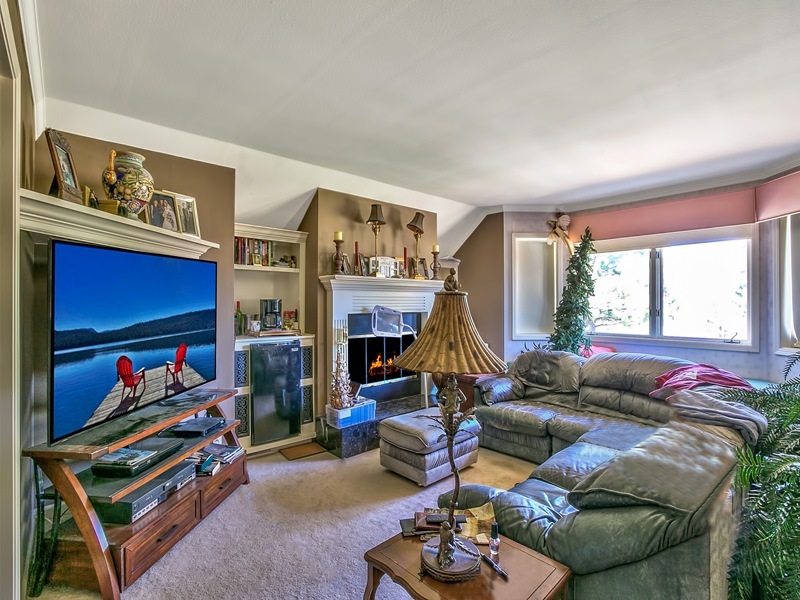 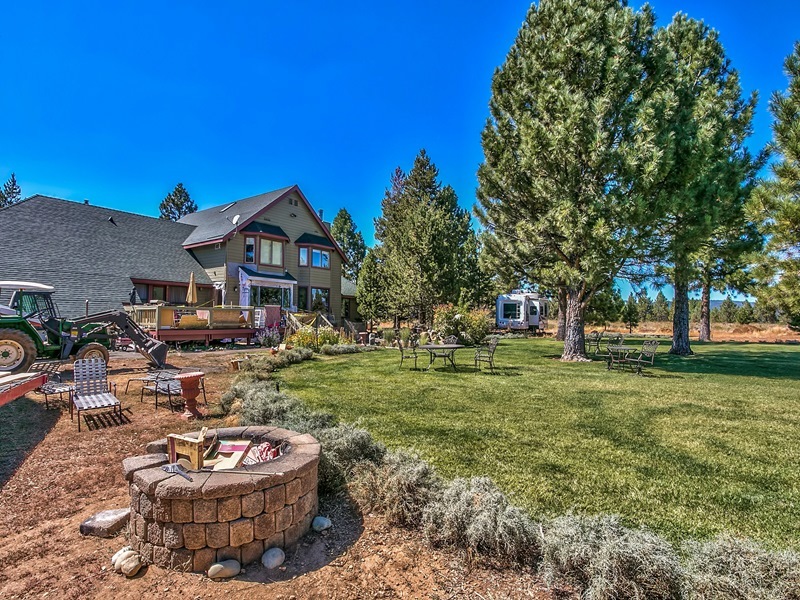 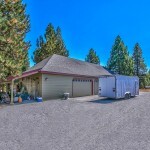 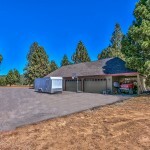 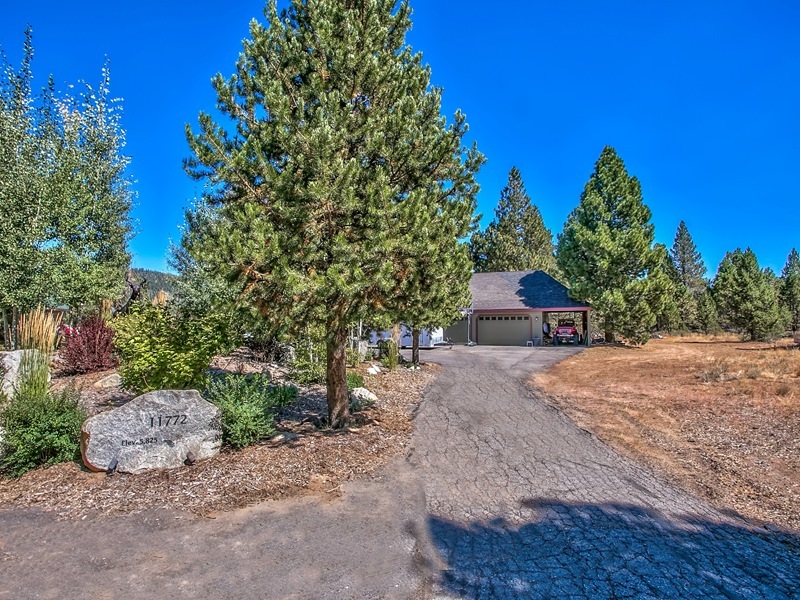 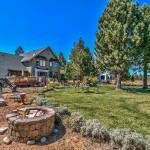 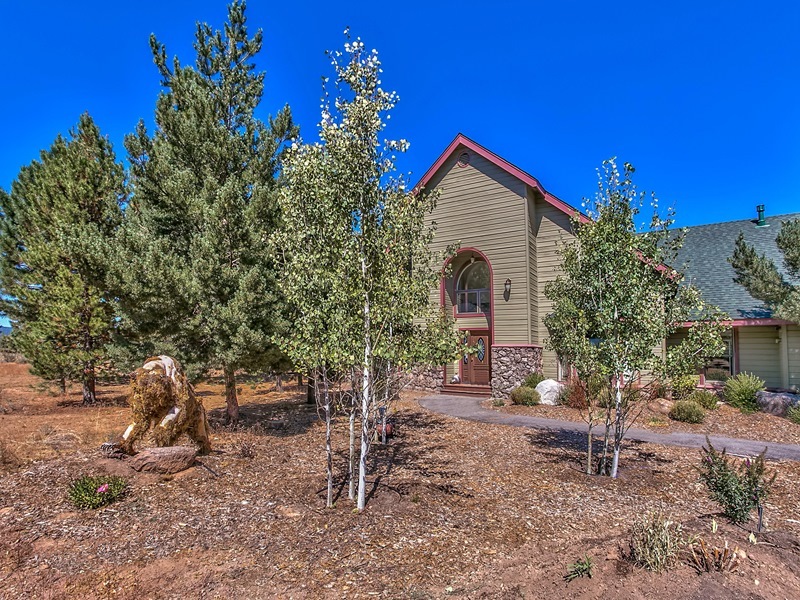 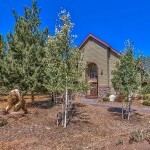 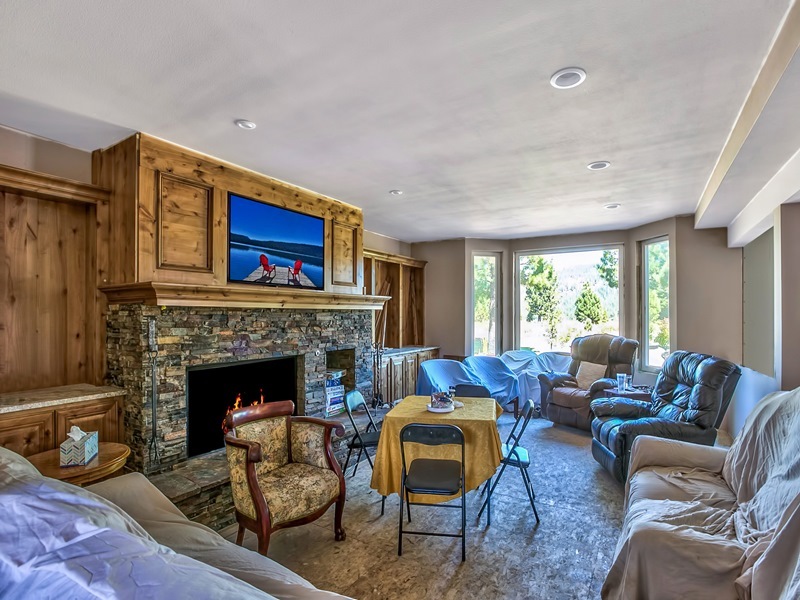 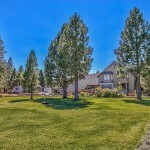 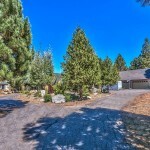 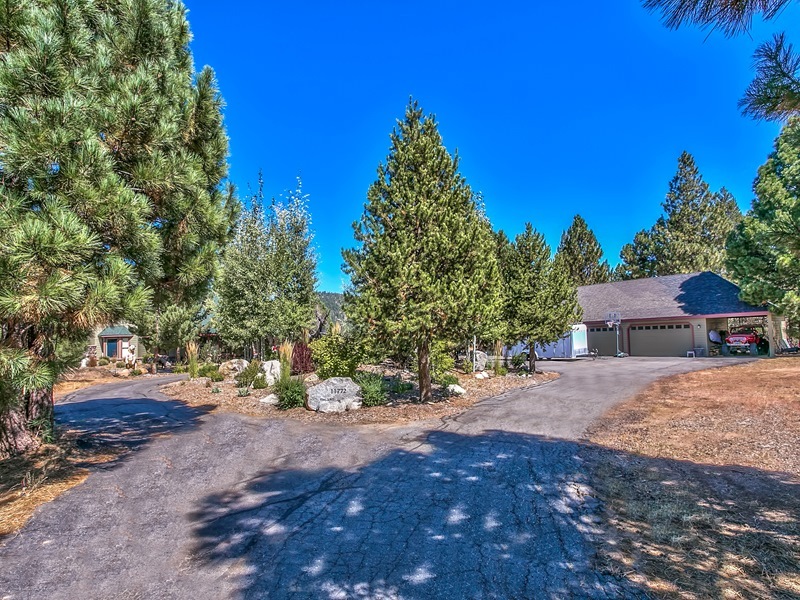 Own your own private estate close to all that Truckee has to offer. 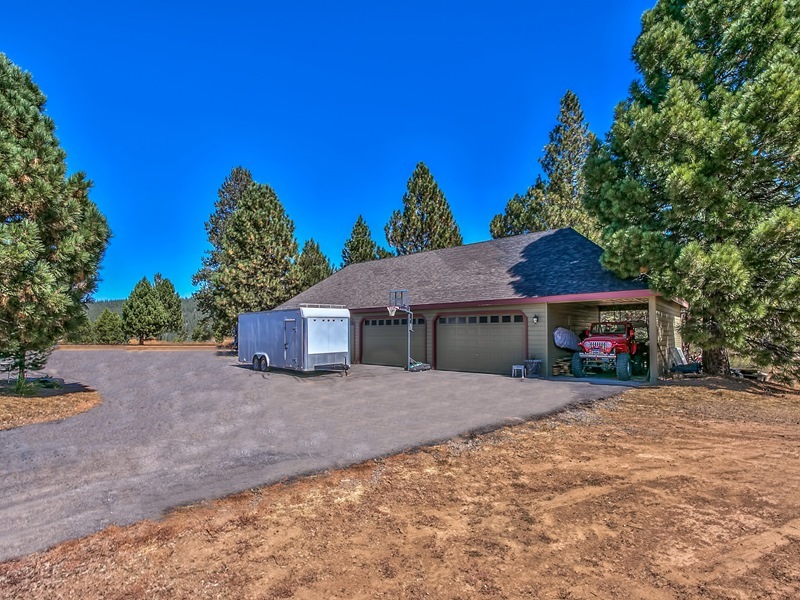 Specatacular setting with 28.3 acres. 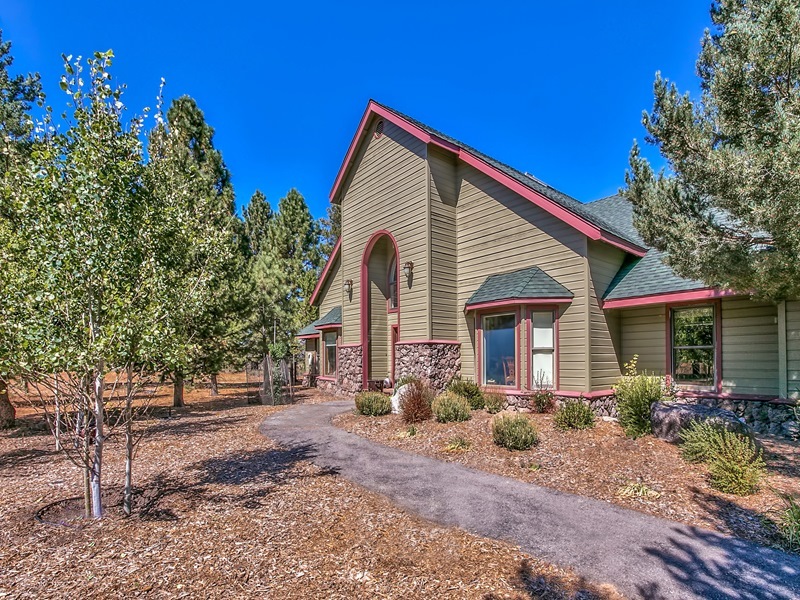 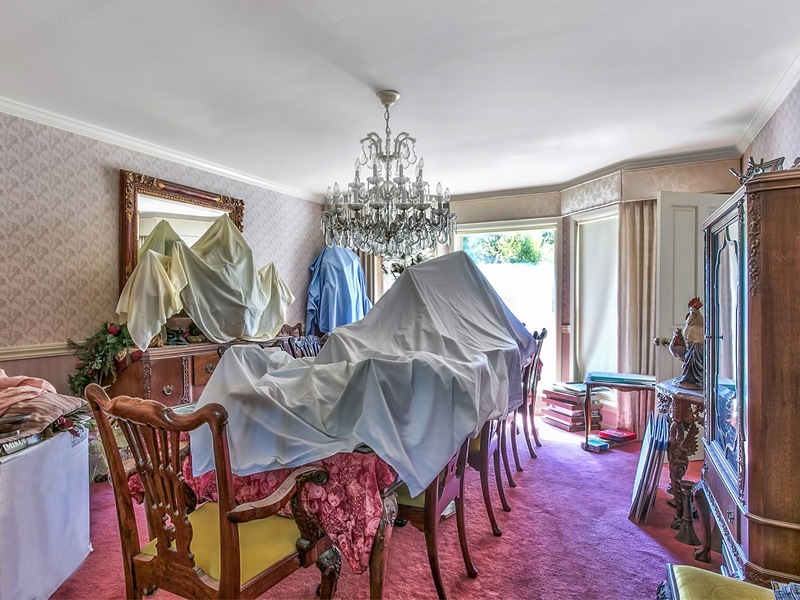 This 4 bedroom, 3 Bathrooms home with 3976 square feet. 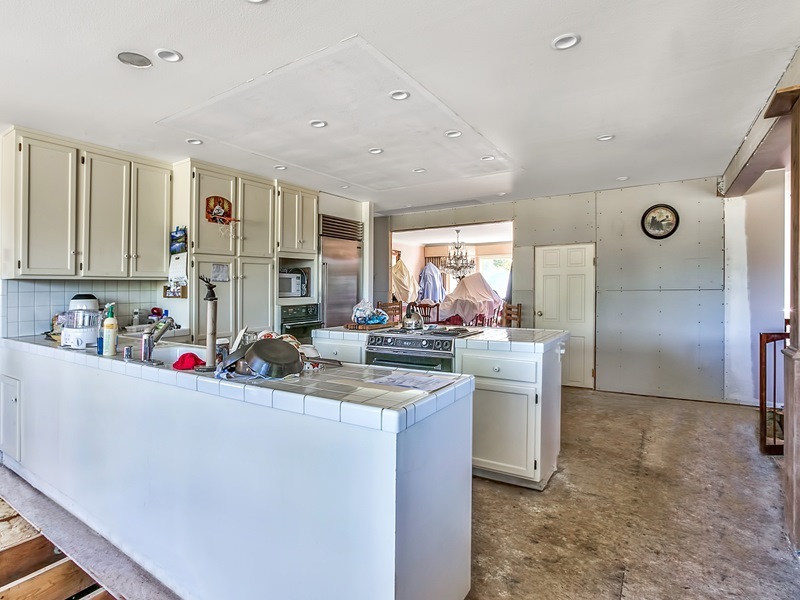 Home needs some upgrades. 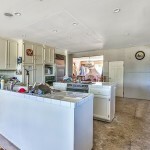 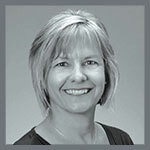 Call Carmen Carr your local real estate agent for more details.